Looking for a super convenient card holder that is not bulky? 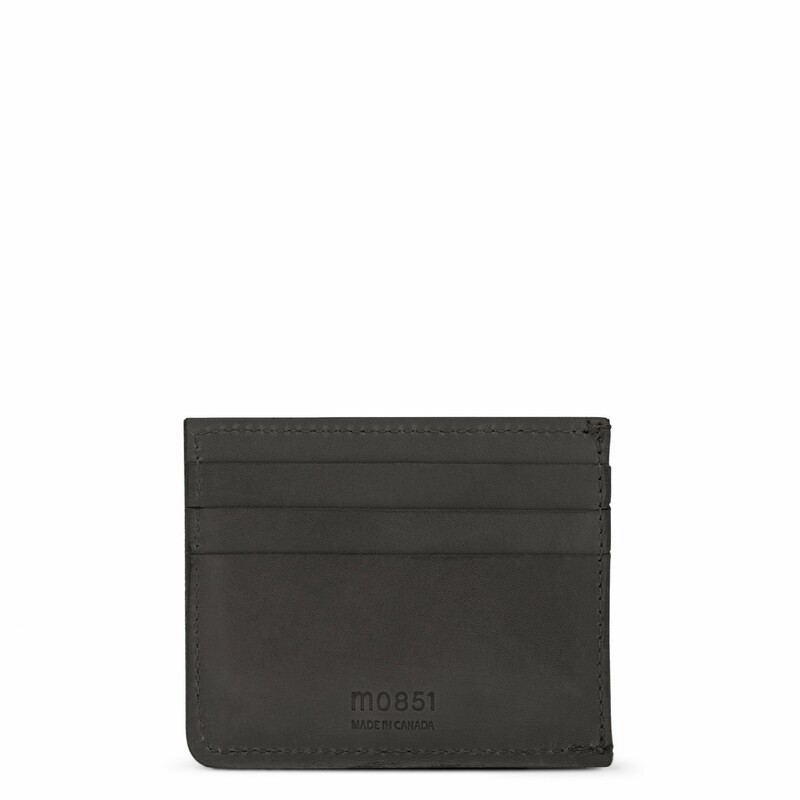 Our card holder with pockets features three card slots on each side. In addition, you will find a side pocket for a few business cards.